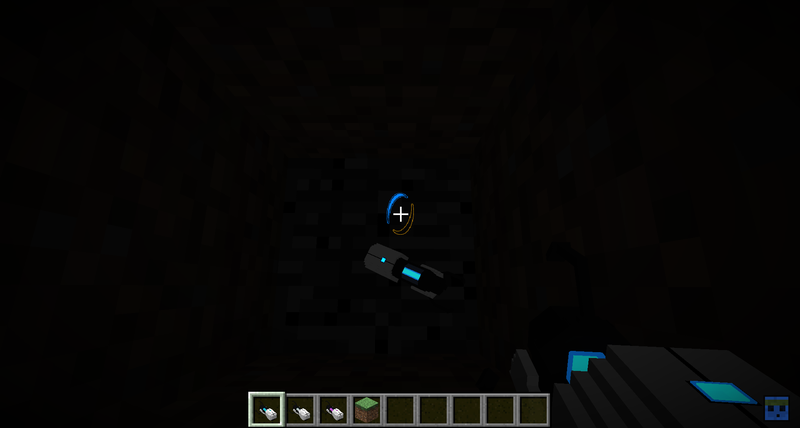 iChun's blog » Portal Gun is back. Here’s what’s new, and what’s to come. Please Add Optifine Support. Thanks. I love your work and ideas! A bit late but HAPPY BIRTHDAY! So happy. I hope they add it to the FTB Beyond server so people don’t manually have to add it to their clients. Oh no! We can’t shoot to the mood anymore. Mage the portal apparatus not work if you are fully submerged, removing all portals connected to the held device from the world. Um…. cool but why did you remove half the mod? I believe he hasn’t removed anything. If I read it correctly, he’s re-making the mod, probably from scratch. It’ll be more streamlined, probably. Malavek ICun not deleted only half of mod, he deleted 90% of mod! Please add a Portal Work Table that has an easy interface that makes it intuitive to modify the portal apparatus. Could you make a configuration option that allows you to disable the cross hair when the portal apparatus’ cross hair is visible? This may give more of a Portal feel. 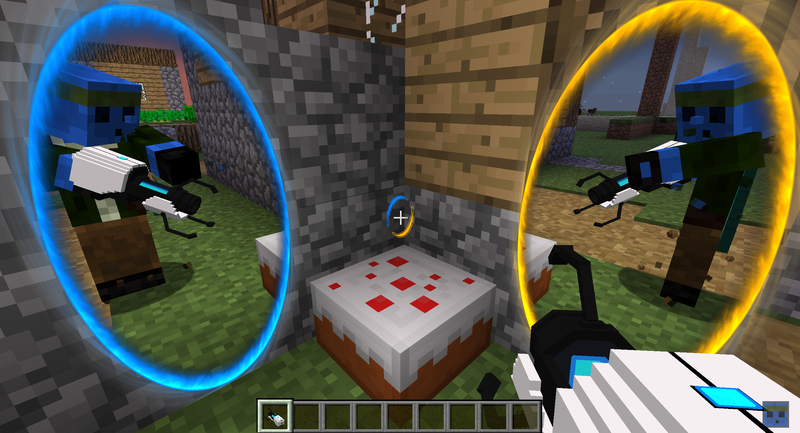 Anyways, there are 5 dots in a + formation in Portal, which MC kinda has already, so no, not removing that. I guess I just never noticed. hey uh you know I was waiting for the emancipation grid to be finished but you removed it in the latest update why, you also removed everything portal except the portal gun why… why did you do that? 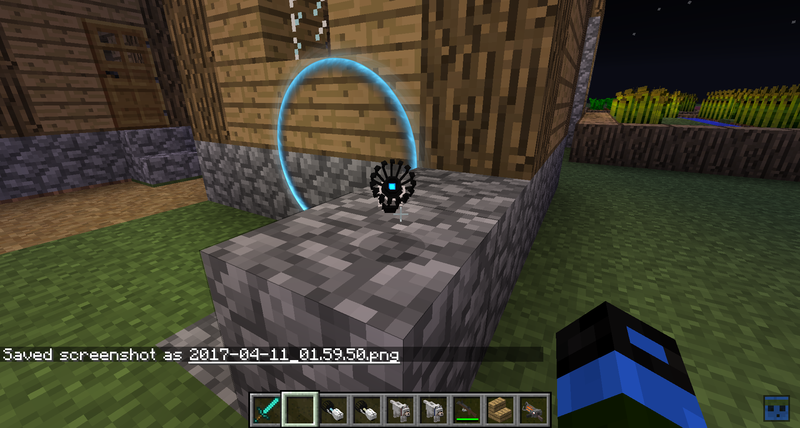 Does anyone know if portal gun 1.10.2 is compatible with Darkosto’s Invasion modpack? I’m just wondering how gameplay with portals might go. thanks for developing the best mod ever! I’m sad now xc. I was really looking forward to the antichamber mod! 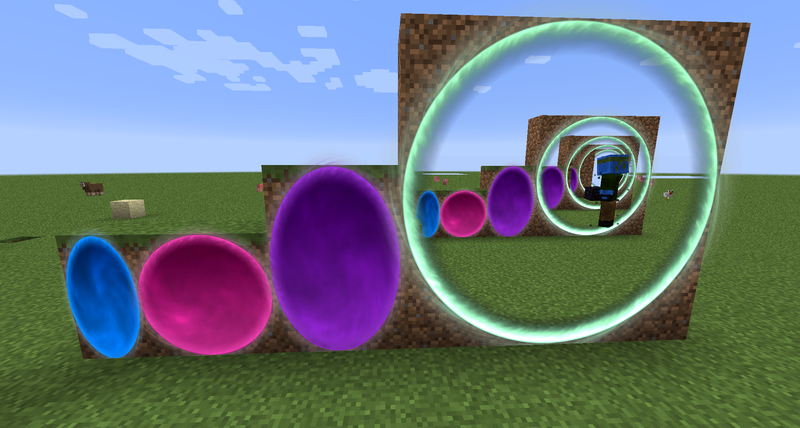 but the dimensional portals mod pretty much is the most important thing from it so thanks for releasing that! And about quarterions. Did you need them for the camera movement through the portals or positioning the portal camera in the right place and so rendering the portals in general? I really don’t remember much about them other than them being a 4 dimensional “kind” of number mainly used to calculate rotations in three-dimensional space. Question: Will there be Lasers/Emancipation grills again? Any planned release date? The model is a bit skewed, will that be worked on or will there be an option to change it in the configuration files? How can i customize the colors of the portals and size? the portals are not upgradable yet, and you can craft more devices to get new color sets. I don’t think color is modular yet, either. Most of the discussion above addresses additions yet to come. 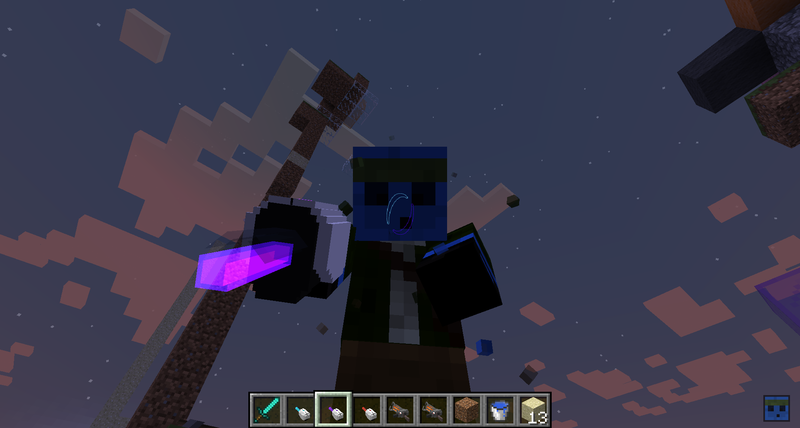 Budy, this mod is broken! 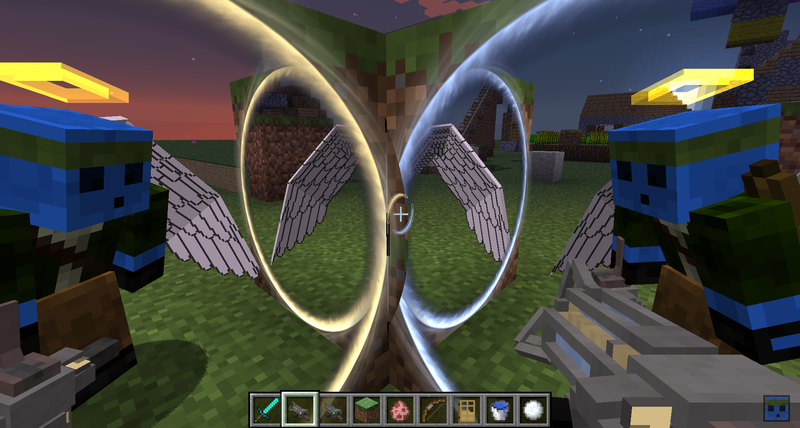 There are none of previous Portal Gun mod, and my portals are like texture pack2d overviev! 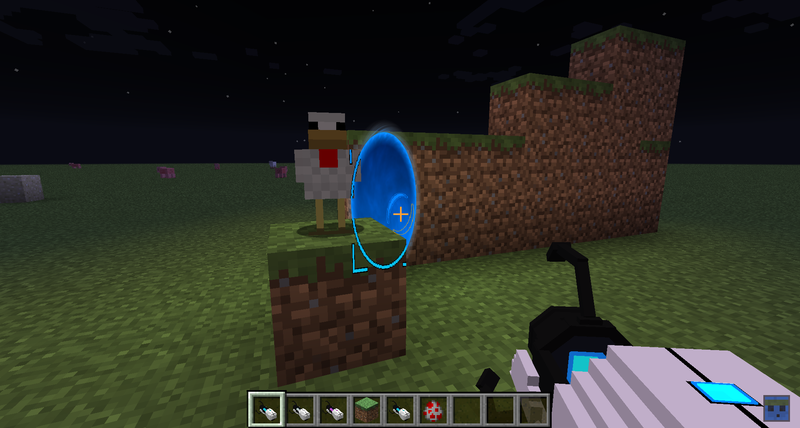 Can you fix this mod and add things from previous Portal Gun mod? 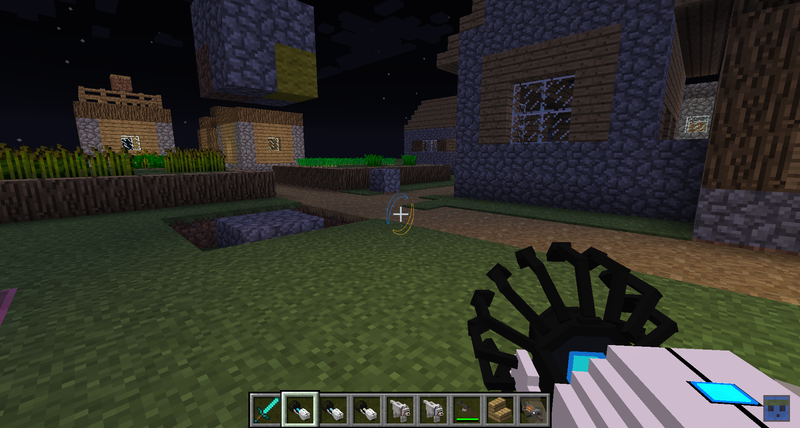 And also, what do you need for Portal Gun, for that you can grab blocks’n stuff???????? Sorry, “And also, what do you need for that you grabbing blocks’n stuff??????? ?” that’s how it must be. IChun, why you’ve deleted stuff from 1.7.10 version???? It was cool, but you could make upgraded stuff from old version, can you make this and add new stuff, please???? Hey, Its been a while since this has been released, but everytime I open a world with the mod active it says “Minecraft ran out has ran out of memory”. Even when its the only mod active, it still says that. Any help? 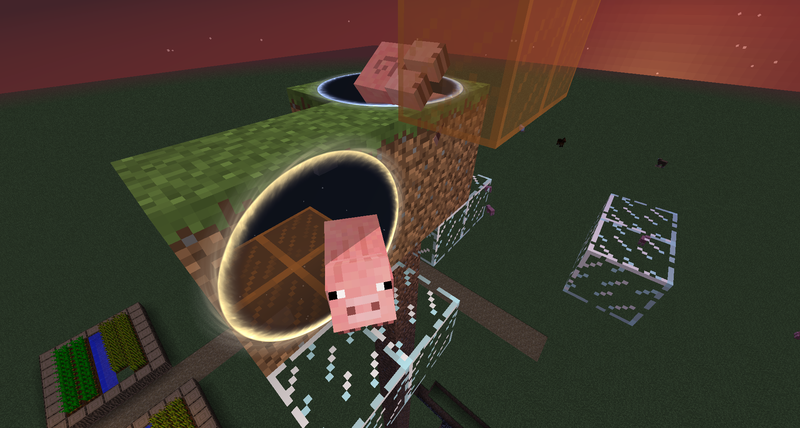 Hey iChun you can make a mod with borderless square portals? 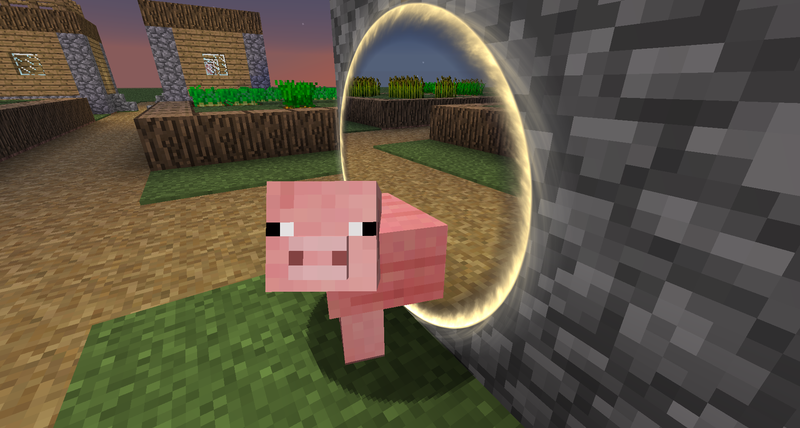 Go to “mod settings” -> Portal Gun -> Client Only -> then disable “Fancy Portals”, and you are good to go 🙂 I had the same problem. Hello Ichun, Will it have the lasers as well as the grids of emancimations with the ballasted cubes? 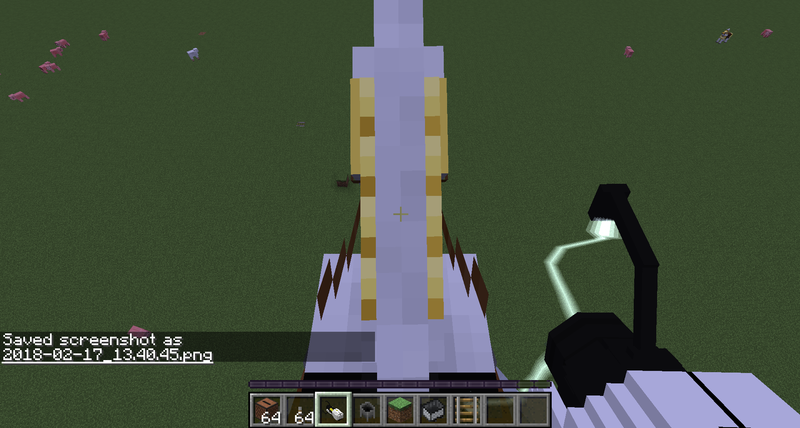 I played an older version and it had the turrets and stuff. Where did it all go? iChun is remaking the mod from scratch. Whats with cubes, podestal and emmiters? cade a versão pra 1.12.1? When will 1.12.2 be out??????? This blog is actually really outdated. 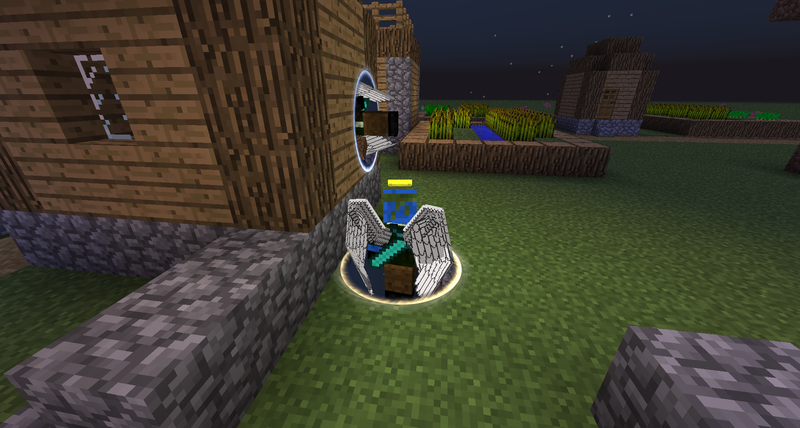 The 1.12.2 version can be found on his Curseforge project. will this mod be updated to 1.7.10?